Wanna improve your business? Make it better for the clients and more pleasant for the workers? We live in the 21st century, the time of innovations and modern technologies which make our life simpler and faster. Business runs on tech, which means, that more and more local companies and huge corporations are ordering various software and apps for the better administration, estimating and control of the employees and not only. It is obvious that with the field service software can save money and hire employees for the remote work. Let us help you to influence and change your business in a better way. The business management software we offer you is the multifunctional app that can become an excellent resolution software for a small plumbing business, companies and contractors. Our mobile app is available both for iOS and Android and entirely optimized for the work on PC in the office, on the smartphone devices and tablets, which is very convenient for the plumbers out in the field. Scheduling in any service plays a significant role, as with its help you can schedule the projects, equipment, and workers to maximize the profit of your business, and to utilize your time flawlessly. Plumbing service scheduling software can demonstrate all the active workers, the jobs they are scheduled and the time when the plumbers are free for the new orders. With the soft, you can organize work plans on-the-go, receive notifications when tasks are updated, and receive alerts straight from your app on a smartphone or tablet. plumbers can add/change work updates from the field. access to the profiles and orders. Does the plumbing software have a mobile app? Yes, of course! The ManageMart plumbing free software is available for iOS and Android. You can download it for any smartphone and tablet. Also, it can be used on PC. Can ManageMart plumbing service software benefit my business? 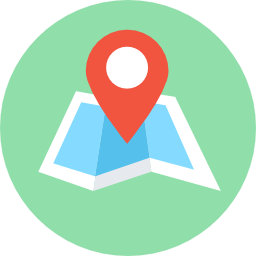 First of all, our software will simplify your business, as it can manage such operations as invoicing, scheduling, routing, dispatch plumbers and monitoring of employees. We guarantee improvements of the workflow and in communication between the employees, plumbers, and clients. As a result with the plumbing estimating software, the sales rate, the quality of service and the number of satisfied clients will increase. 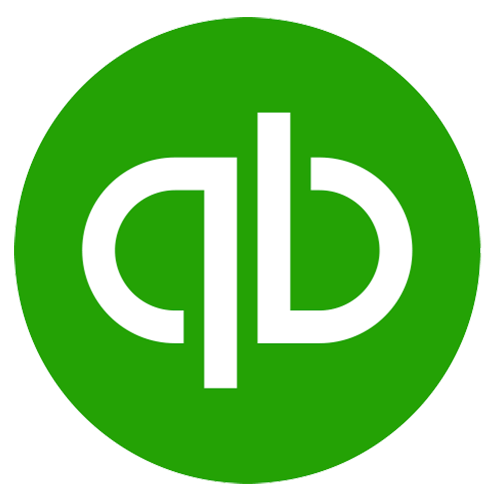 Does the app sync with QuickBooks? Sure. We've implemented both way sync system with Intuit QuickBooks Online. We are improving it and adding new features every day, therefore you can rely on our software and enjoy the results in your business.